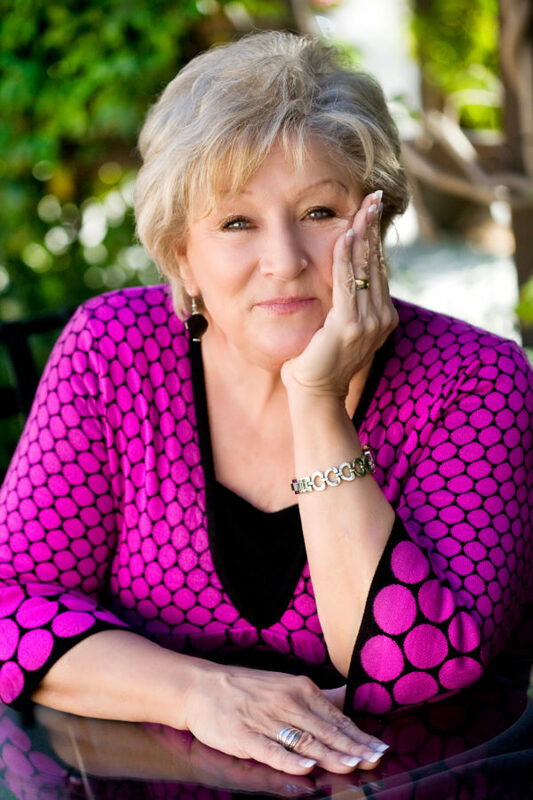 Karen Porter is an international retreat and seminar speaker and a successful businesswoman. She is the author of seven books including Speak Like Jesus and her soon-to-be-released My Giants, God’s Victory. Karen is a frequent guest on regional and national radio and TV programs and contributes to national magazines. Karen served as Vice President of International Marketing of a major food company in Texas for more than 30 years. Today she and her husband, George, own Bold Vision Books, a Christian publishing company. Karen is a coach of communicators in both writing and speaking and serves on numerous boards of national ministries. Karen says her marriage to George is her greatest achievement, but she’d love to talk to you about her five grandchildren! In her spare time, Karen continues her life-long quest to find the perfect purse. Karen is a people person, plain and simple and you will love to laugh with her and maybe even cry a little as she shares her joys and struggles.